The new album, “Coalition,” is AVAILABLE NOW! CLICK HERE to get your copy. We know we have been silent for quite a while, but we are super excited to get this music out to the masses. This album was created and produced 100% by us. We are very proud of it and we are also excited to include a couple of demos from back in the day. 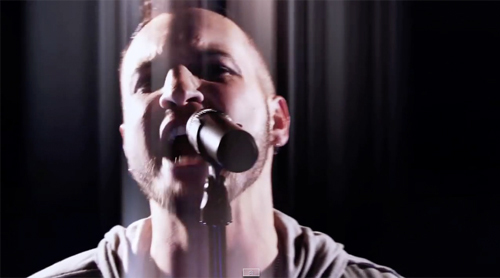 Check out the lyric video for “Handout” and let us know what you think! So help us spread the word, Viasaviors. We hope you dig the tunes and will continue with us on this journey wherever it takes us. Turn it up! 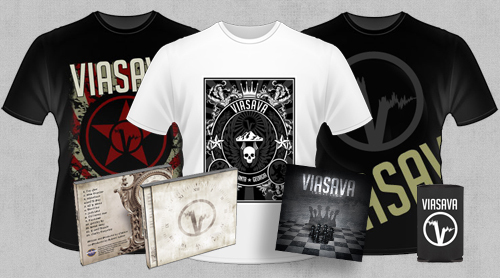 Check out the Viasava online store for t-shirts, koozies, CDs. Quantities are limited on several items so grab it up while you can! Watch the video that started it all! “New Frontier” from Viasava’s debut album, “One Year Down.” Grab your copy of the CD at our online store!